Korede’s passion is empowering people to understand their body and improve their function and quality of life. He completed his Bachelor of Science in Kinesiology and his Masters in Physiotherapy (2016) at Dalhousie University. Korede has worked in private practice in Downtown Halifax and Dartmouth. His philosophy is one that promotes an all-inclusive treatment program including patient education, manual therapy, and personalized exercise prescription. Korede works with patients to identify the cause of their pain or dysfunction and to come up with a patient-specific plan to reach their individual goals. He is a strong believer in evidence-based practice. 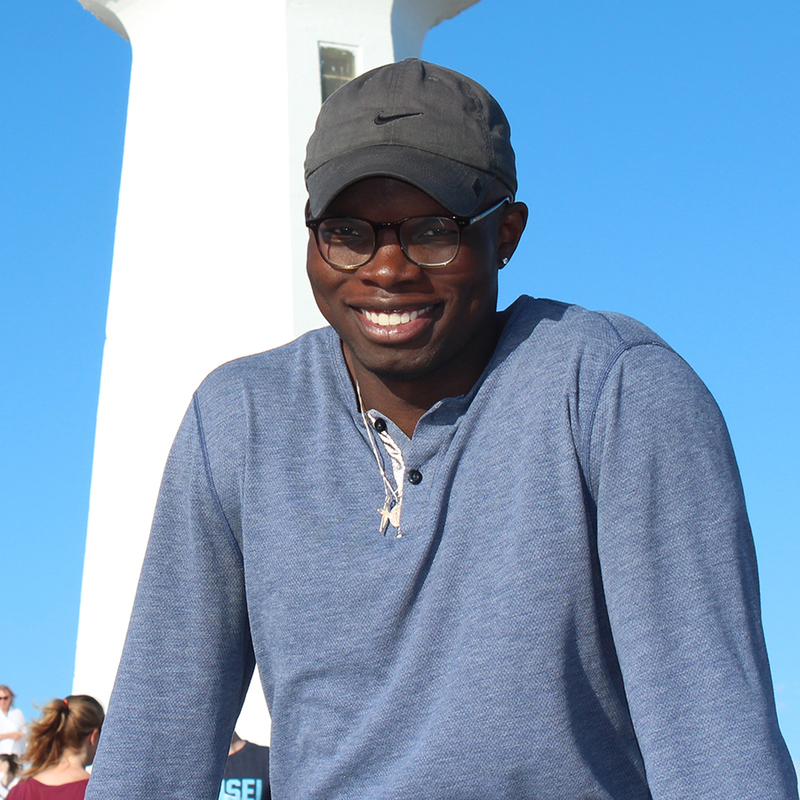 When not in the clinic, Korede enjoys exploring Nova Scotia, playing soccer, and volunteering in the community.